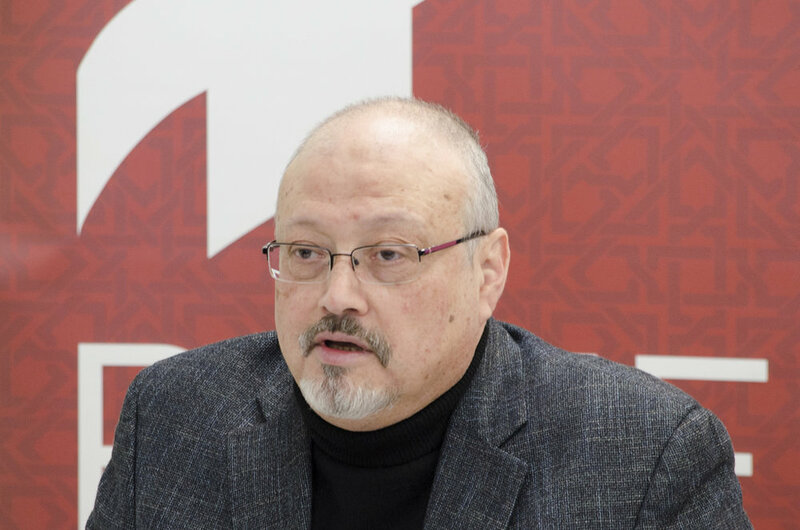 In October, 2018, Jamal Khashoggi, a journalist, political commentator, and columnist for the Washington Post, was killed during a seemingly routine visit to the Saudi consulate in Istanbul, Turkey. Born into an elite family in Saudi Arabia, Khashoggi worked for many years in the kingdom’s highly restricted media. However, his views increasingly diverged from those of the leadership of his country. In 2017 he was effectively silenced when the government shut down his social media. Khashoggi moved to the United States, where he became a prominent critic of the Saudi government, which by this time was led by Crown Prince Mohammed bin Salman. Khashoggi's death - with gruesome details of torture and dismemberment - became a major news story that brought international attention to human rights issues in Saudi Arabia and cast a pall over the kingdom's relations with the rest of the world. In particular, the death of Khashoggi, a US legal resident, has added to the complexities of American politics and raised questions about the longstanding alliance between Washington and Riyadh. 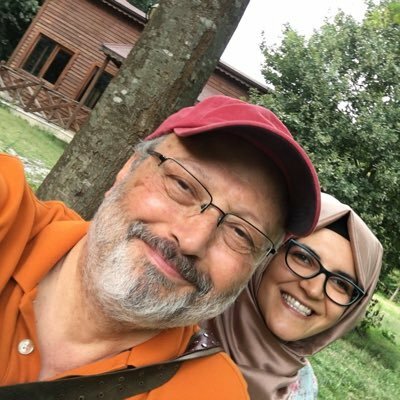 Jamal Khashoggi and his fiancée Hatice Cengiz (right - image from the Twitter profile of Ms Cengiz). He needed to get paperwork from the Saudis in order to establish that he was divorced from his ex-wife in order to marry Cengiz - this was why he entered the Saudi consulate in Istanbul. Adnan Khashoggi (left), once one of the richest men in the world, was the uncle of Jamal Khashoggi. The family prospered enormously from its close connections with the ruling family of Saudi Arabia. Another prominent name in the kingdom was the bin Laden family. Jamal was a contemporary of Osama bin Laden, and the two men met several times. Khashoggi was initially very admiring of bin Laden, during the years that the latter was a militant fighting against the Soviets in Afghanistan. However, Khashoggi came to see bin Laden as a dangerous fanatic. For more on the internal Saudi machinations and the international intrigues involved in the case, we recommend Khashoggi and the Crown Prince: The Secret Files - What Did Khashoggi Know?